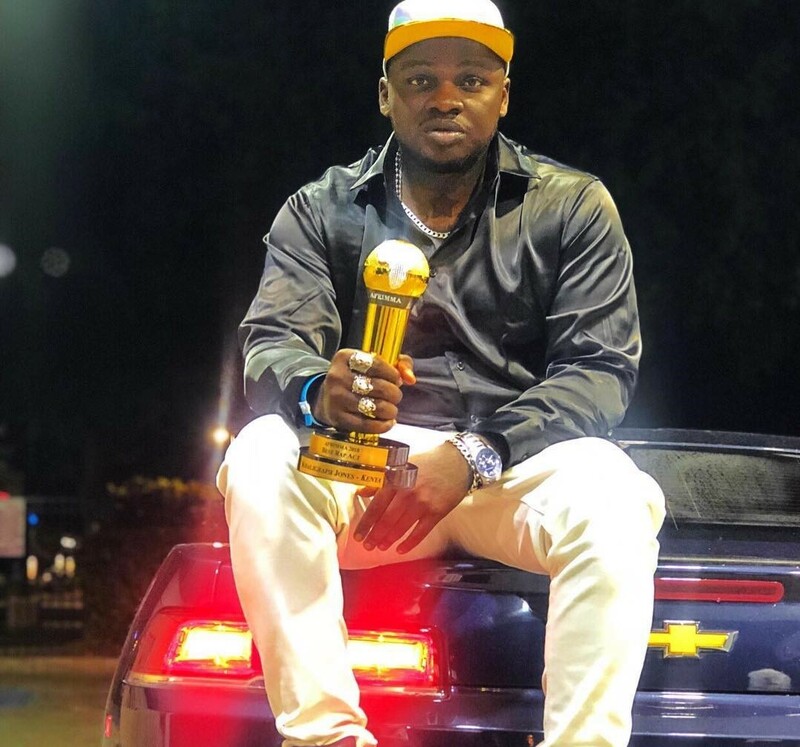 Rapper Khaligraph Jones just walked away with the Best Rap Act award, at the 5th annual Africa Muzik Magazine Awards (AFRIMMA 2018) held in Dallas Texas. Jones beat the likes of South Africa’s Casper Nyovest and Nasty C at the event that was held at the prestigious House of Blues in Dallas, Texas. 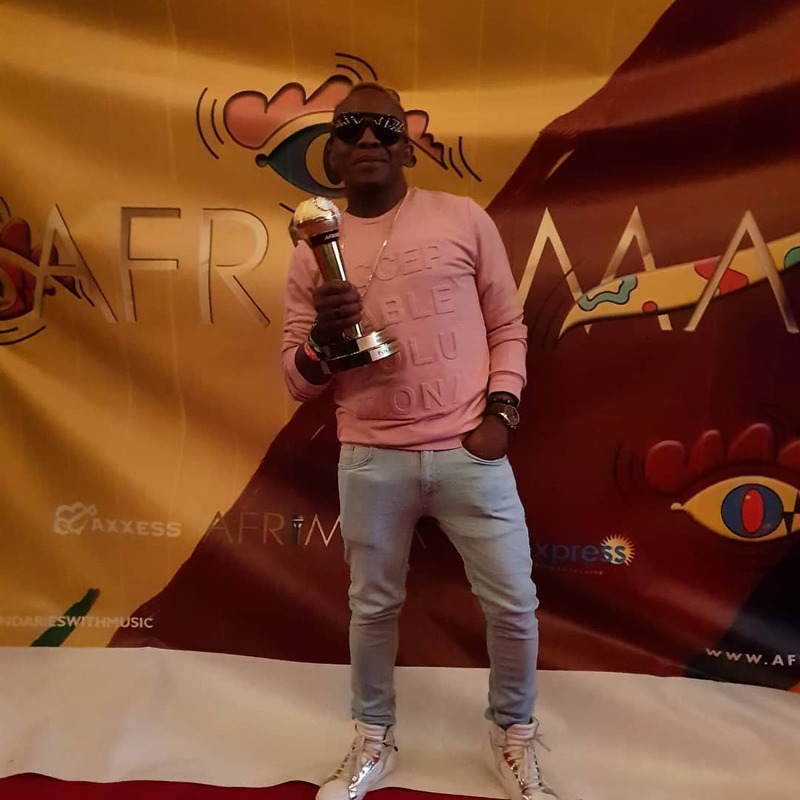 Gospel artist Papa Dennis also won Best Gospel act of the year, after being nominated alongside Kenya’s Gloria Muliro and Willy Paul. Other artists who received various awards include Fally Ipupa who got two awards: Leadership in Music award and Artist of the Year award. The best female artiste of the year award went to Nigerian songbird Yemi Alade while Uganda’s Eddy Kenzo walked away with the Best East African Artist award. 2017 saw various artists like Diamond Platinumz, Falz, Tiwa Savage, Ray Vanny , Stylz amongst others walk away with the coveted awards.